As the owner of a food truck, you know just how hard it is to keep your business running. 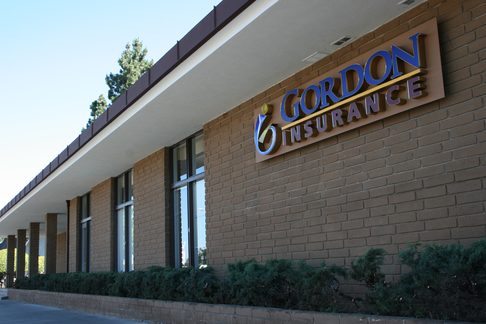 Your goal is to protect your business as much as possible while keeping your expenses manageable, and Gordon Insurance agents keep that in mind when they work with you to find the policy that best matches your needs. Don't hesitate to ask about other options or how much insurance you actually need—you might be surprised by how much you could save.